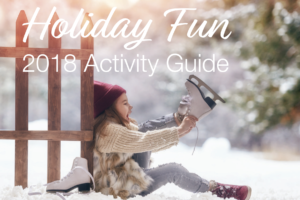 Your Holiday Activity Guide is Here! "This has been one of the most satisfying experiences we have had buying anything! Working with everyone at the office was actually a fun process! Thank... continued"